We've taken our custom drum-making know-how and created a line of drums designed to raise the bar yet again. Design Series™ is a DW kit through and through. From a newly-designed mini Turret lug, to Remo USA®-made Suede® "outline" logo heads and a sleek silver and white badge, its looks are fresh, yet decidedly DW. Also included are pro features such as STM™ (Suspension Tom Mounts), True-Pitch® Tuning, MAG™ throw-off, low-mass die cast claw hooks, and more. Last but certainly not least, there's the sound. 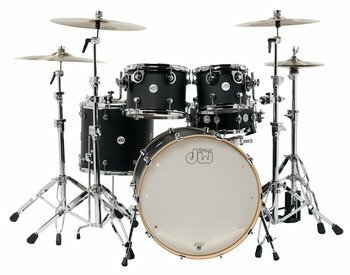 These are thicker North American Maple shells that pack a punch. 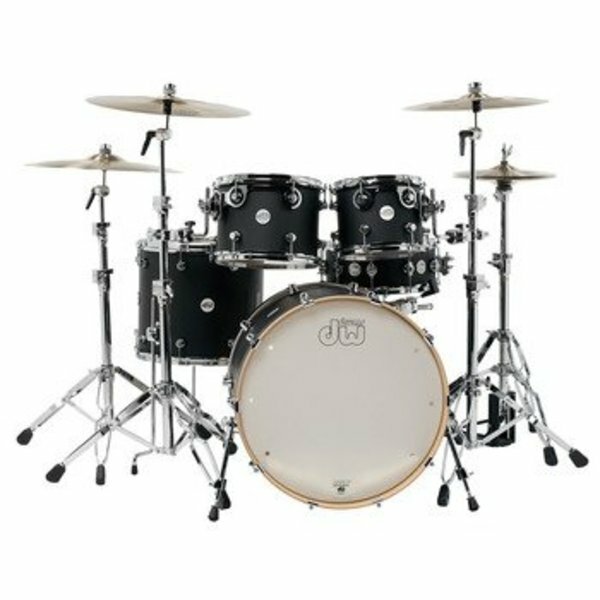 Incorporating HVLT™ (Vertical Low Timbre shell with a horizontal outer ply), Design Series™ shells are full, resonant, and responsive.